There were two new School Core titles released in May 2015. There are now 464 titles in the School Core collection. If you subscribe to this package, see a full title list in your Admin account (log-in required), or check it out on our corporate site. 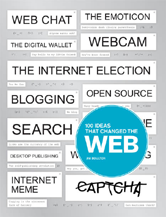 This innovative title looks at the history of the Web from its early roots in the research projects of the US government to the interactive online world we know and use today. 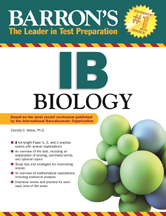 Barron's is pleased to offer a brand new review guide for the IB Biology exam. The content of the exam is compiled from the newly revised IB Biology course syllabus.